It might seem as though this is a promise not kept by God. But notice He says He will do it “On this mountain.” The mountain referred to is Mount Zion in Jerusalem. the mountain on which Jesus was crucified and buried, the mountain from which He rose in victory over death. His death and resurrection purchased life for “all people” who would believe in Christ, and it was done on that mountain. The Lord has spoken. His Word is good. 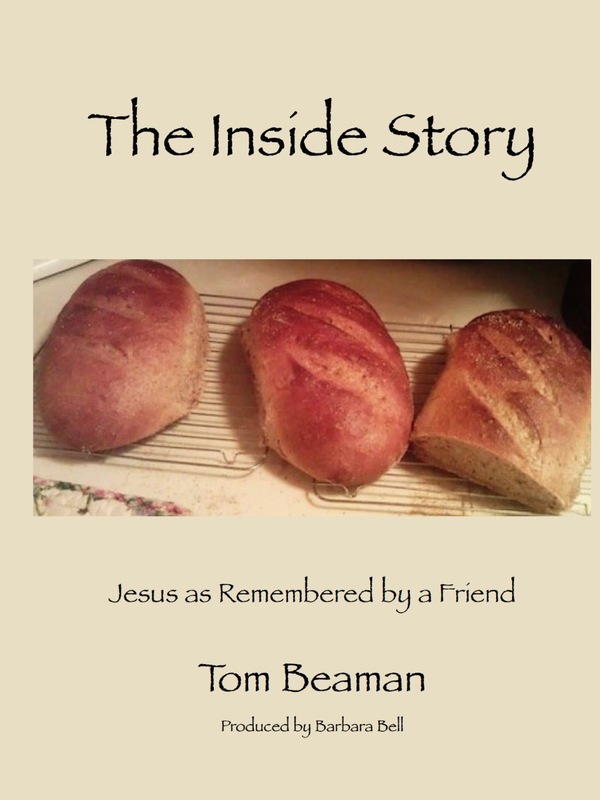 This entry was posted in Eternal Life, Gospel of John, Kingdom of Heaven, The Bible, The Character of God, The Good News of Jesus, Truth and tagged Death, eternal life, Faithfulness, God, Isaiah, Jesus, Promise, Revelation on May 20, 2015 by tombeaman.